Catholic University of Indonesia, Indonesia) graduated as medical doctor degree from School of Medicine, University of Indonesia. After doing his civil service, he joined School of Medicine, Atma Jaya Catholic University of Indonesia. He got his Master in Medical Science degree from Katholieke Universiteit Leuven, Belgium and his PhD from Rijks Universiteit Leiden, Netherlands. In School of Medicine, Atma Jaya Catholic University of Indonesia, he was head of Medical Biology department, head of Medical Education Unit and Vice Dean for Academic Affairs. Currently he is the dean of the Medical School. 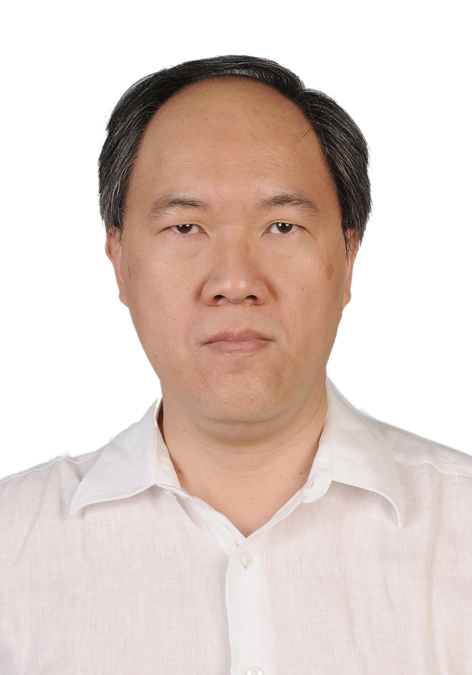 His research topic focus mainly on infectious diseases, the genetic background of the host and their interaction. Other topic of research he was involved is on Medical Education.